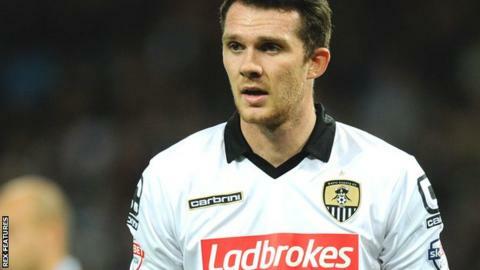 Striker Jimmy Spencer has joined Cambridge United on a six-month deal following his release by League Two rivals Notts County. The 24-year-old is reunited with former Magpies boss Shaun Derry and comes in after a season-ending knee injury to U's forward Barry Corr. Former Huddersfield youth player Spencer scored six goals in 32 appearances for Notts County. Meanwhile, midfielder Liam Hughes, 23, has left the U's. Hughes, who joined Cambridge as a 15-year-old and made 178 appearances for the club, has had his contract terminated by mutual consent.